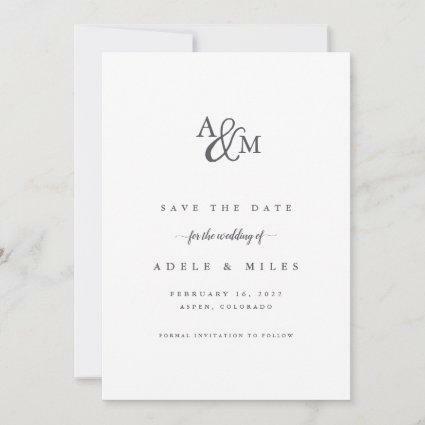 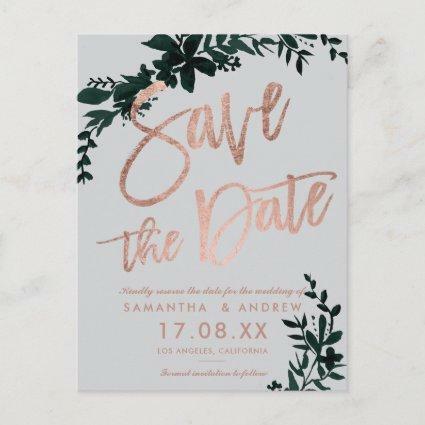 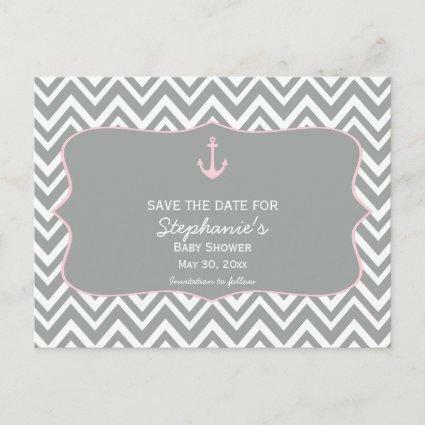 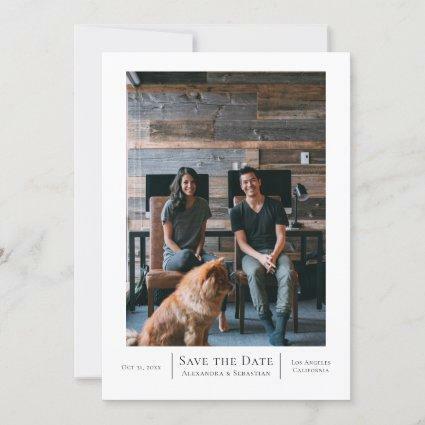 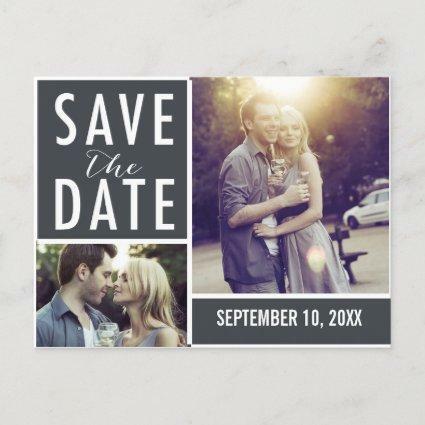 Grey and white chevron pattern with pastel pink nautical anchor save the date baby shower postcard. 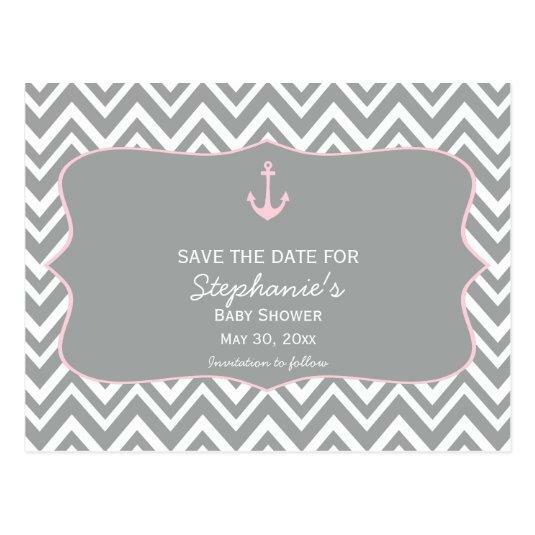 The design features a grey and white chevron pattern and a pastel pink nautical anchor. 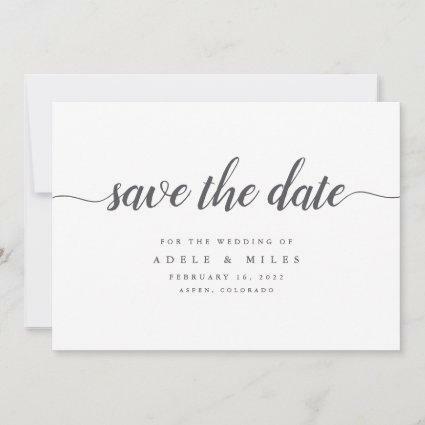 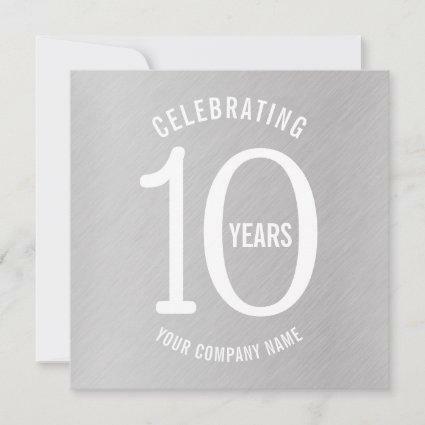 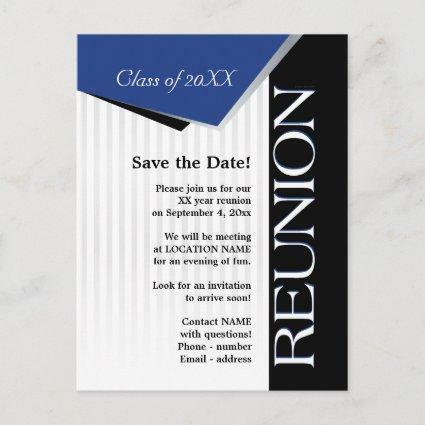 Customize with your text.